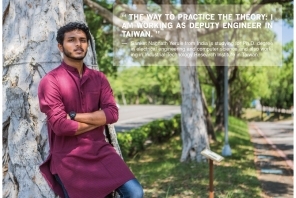 What factors will attract international students working in Taiwan after graduating from the university of Taiwan? What are the difficulties they face while working? Let's take a look for their stories.